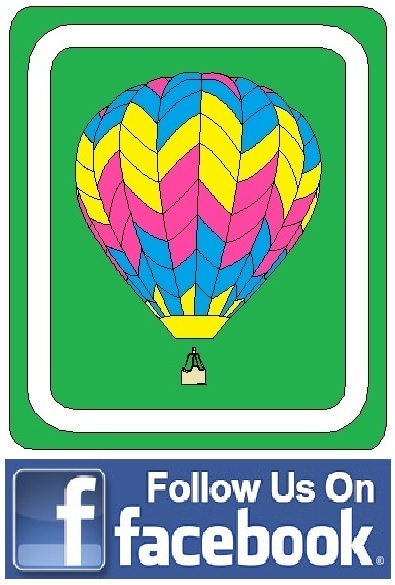 Okay, okay, they may not actually be affiliates of Lighter Than Airway but they are other ballooning related websites. When you are done here at LTA check out the links below for more sites and information about lighter than air flight! We are members of the Great Plains Balloon Club, a group of ballooning enthusiasts who share a passion for the sport and encourage anyone interested in ballooning to follow their dreams and keep the true spirit of ballooning alive and well. 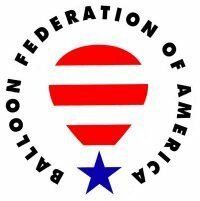 We also believe that maintaining an active membership in the Balloon Federation of America, a unified voice representing balloonists across the U.S., is a vital step to keep ballooning as an activity that can be experienced by people from all walks of life.